The highest known Tasmanian blue gum – Neeminah Loggorale Meena – currently is almost enclosed by clearcut (look at Google Earth map). Happily in this case nature conservation laws managed to save this tree from cutting – Forestry Tasmania follows the rule that trees above 85 m height are spared from cutting (if they are discovered before this). Tasmanian blue gum is a popular plantation tree as it is well suited for Mediterranean climate and also tropics, it grows fast and serves as a good material for pulp and eucalypt oil. The current record holder is lower than the tallest known trees of this species – there have existed up to 101 m tall Tasmanian blue gums. The name of the tree – Neeminah Loggorale Meena – means "Mother and daughter" and has been given by Aboriginal students of St.James College, Sydney. 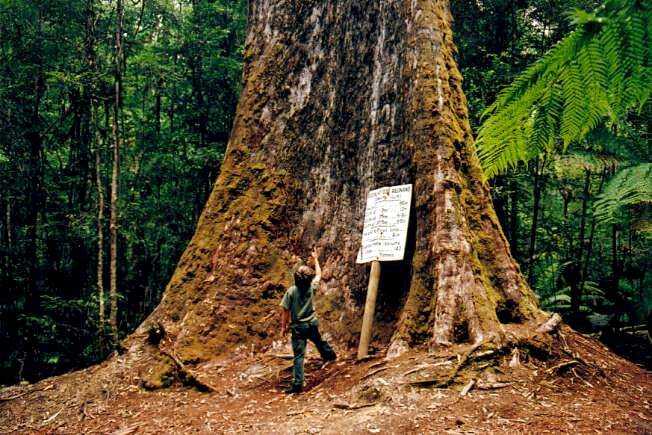 In fact, Tasmania’s Aboriginal community has expressed against Forestry Tasmania about the use of Aboriginal language for the names of champion trees. They see it as a method to create a more positive public image of forestry sector which is much blamed for cutting the absolutely unique forest of Tasmania. Wondermondo also wonders… after all Australia seems to be a rich country. Is Australia in such a desperate need that some of the most magnificent natural forests in the world should be cut? Giant Trees. Tasmania’s world class giants. Accessed 19.12.10, not available anymore. 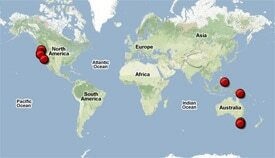 Australia covers the smallest continent of the world and islands around this continent. 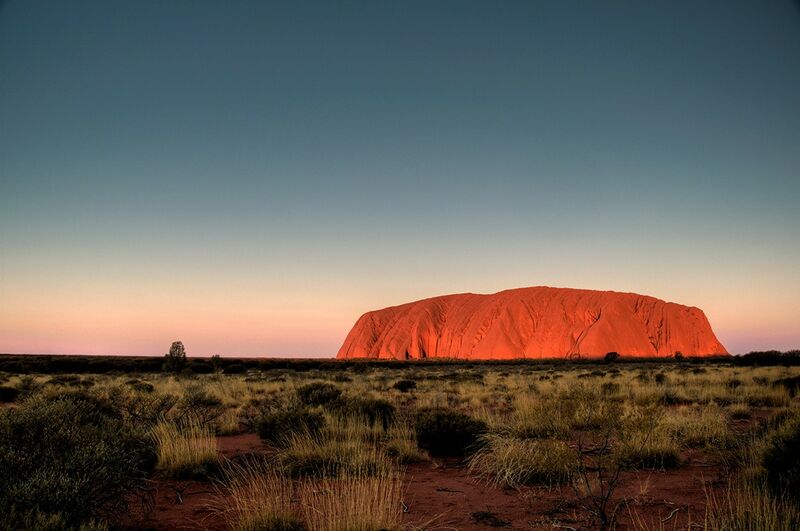 The enormous and diverse area of Australia contains countless amazing and unique monuments. Parts of the country have not been thoroughly investigated and sometimes there are reported new, surprising finds. Eucalypts make up a remarkable genus as the dominant trees of Australia. This authoritative volume provides current reviews by active researchers in many disciplines, including evolutionary history, genetics, distribution and modeling, the relationship of eucalypts to fire and nutrients, ecophysiology, pollination and reproductive ecology, interactions between eucalypts and other coexisting biota as well as conservation and management. The settlement of Tasmania by Europeans began two hundred years ago. Nicholas Shakespeare first went there, having heard of the island’s exceptional beauty, because it was famously remote. He soon decided that this was where he wanted to live. Only later did he discover a cache of letters written by an ancestor as corrupt as he was colorful: Anthony Fenn Kemp, the so-called Father of Tasmania.